Live yoga as conscious evolution. Anapnoe Yoga®awareness through the body is a method of teaching authentic and traditional Yoga, Meditation & Mindfulness as a lifestyle, as a practice of embodiment. 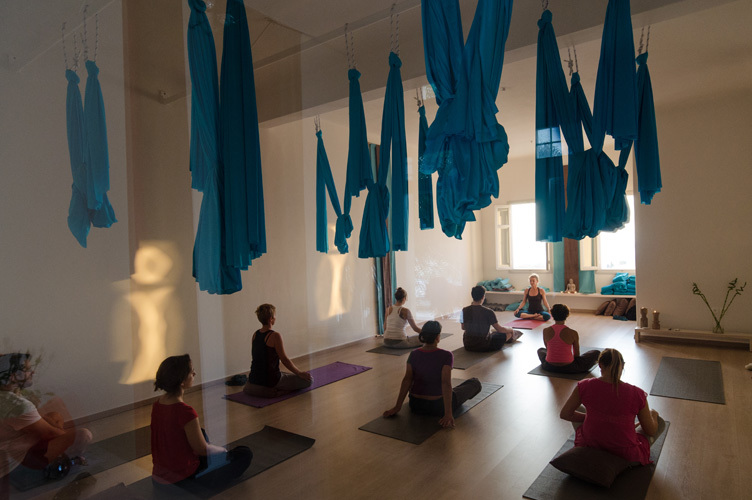 Our Teacher Training Yoga School practices and teaches an experiential approach to Yoga as conscious evolution. 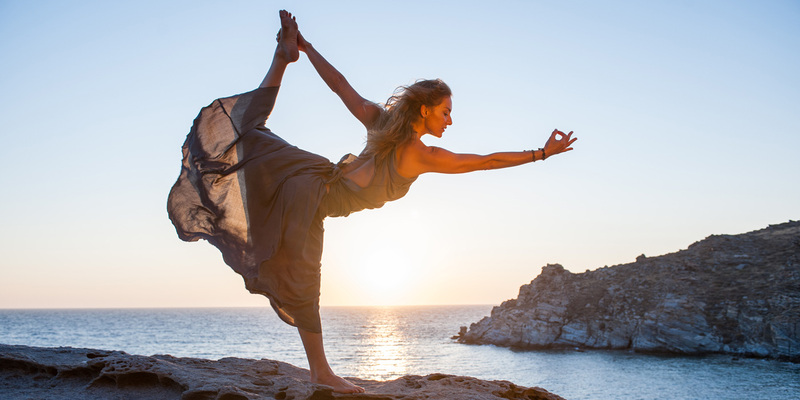 Yoga Shala Paros is a harmonious and inspiring space in the stunning Greek Cycladic Village called Naousa where collaborating with skillful teachers we passionately spread the essence of the yoga teachings. We train teachers with the intention of creating an international community of professional yoga teachers. 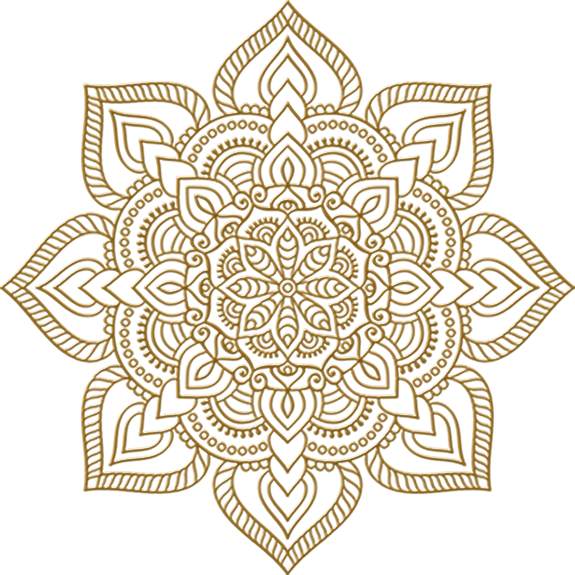 We teach Integral Hatha, Vinyasa & Yin Yoga as a mandala of practices that brings balance to the body-mind. We integrate Meditation, Breathwork, Sound and Yoga Therapeutics. We pass this knowledge through Teacher Trainings, Teacher Further Trainings to advance your teaching education, Personalized short trainings, Retreats & Workshops in Paros Island and in other counties. Join us in Greece & Spain for your transformational Integral Hatha & Vinyasa yoga teacher training experience. Discover your potential and live wellness, balance, and health. Practice. Get physically and internally strong. Embody presence. Learn. Experience inner and outer alignment and energetic flow from within. Evolve into full awareness. Be a Professional Yoga Teacher. Train Further & Advance your Yoga education. Empower yourself & Transform your life. Inspire. Specialized training Workshops: Yoga, Ayurveda, Dance, Meditation, Holistic healing & Integral wellness. 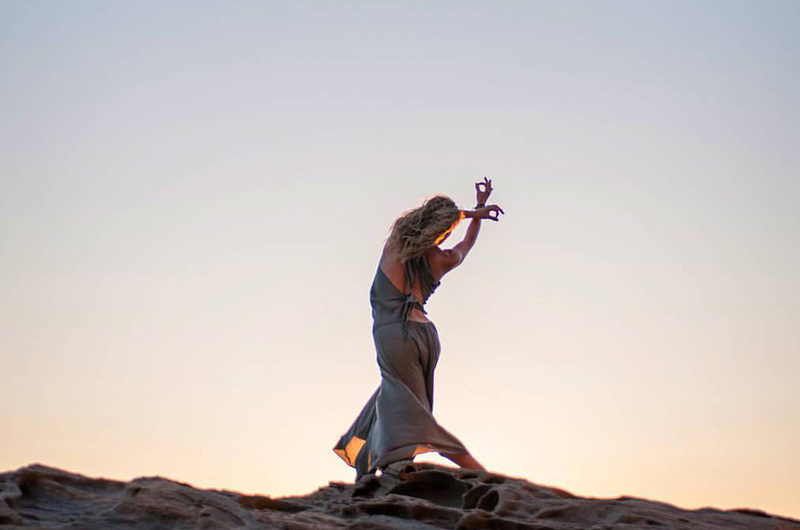 Solo Yoga Retreats are an opportunity to reconnect with oneself, to rejuvenate and enjoy life and nature. You are very welcome at Anapnoe yoga located at the beautiful island of Paros. Our authentic yoga classes are taught by our enthusiastic and experienced teachers given to you with all their love. Our passion for yoga goes further than only the yoga classes. We also put our whole heart into our practice!